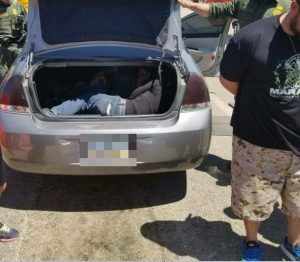 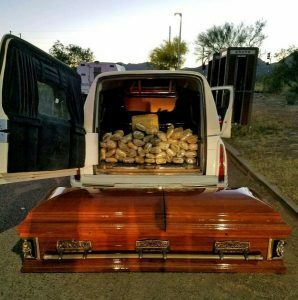 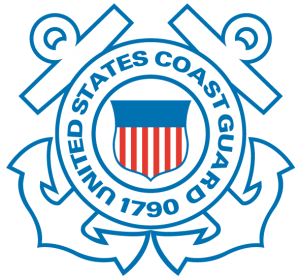 Willcox Border Patrol Agents stopped a vehicle attempting to avoid the immigration checkpoint and found more than 67 pounds of marijuana concealed within a coffin in the hearse. 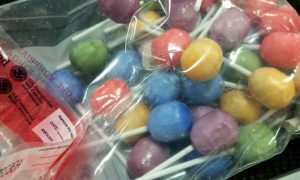 U.S. Customs and Border Protection (CBP) Office of Field Operations (OFO) at Washington Dulles International Airport seized over one pound of heroin from a Salvadoran man on April 14, which was concealed inside lollipops. 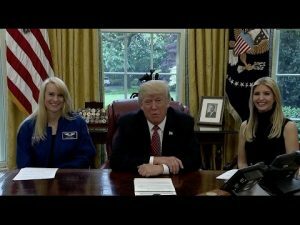 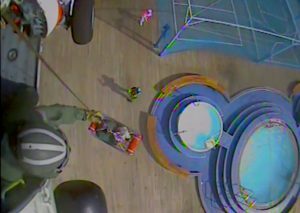 From the Oval Office at the White House, President Trump called Expedition 51 Commander Peggy Whitson and Flight Engineer Jack Fischer of NASA April 24 to offer congratulations to Whitson on the day she broke the record for most cumulative days on orbit by a U.S. astronaut.